A cleared development site (1.3 acres) bound by Donegall Road, Monarch Street and the Westlink and formerly occupied by the Monarch Laundry (built 1904). A planning application (Z/2000/1481/F) submitted in 2000 proposed to develop a neighbourhood foodstore. The application was approved although development did not commence. 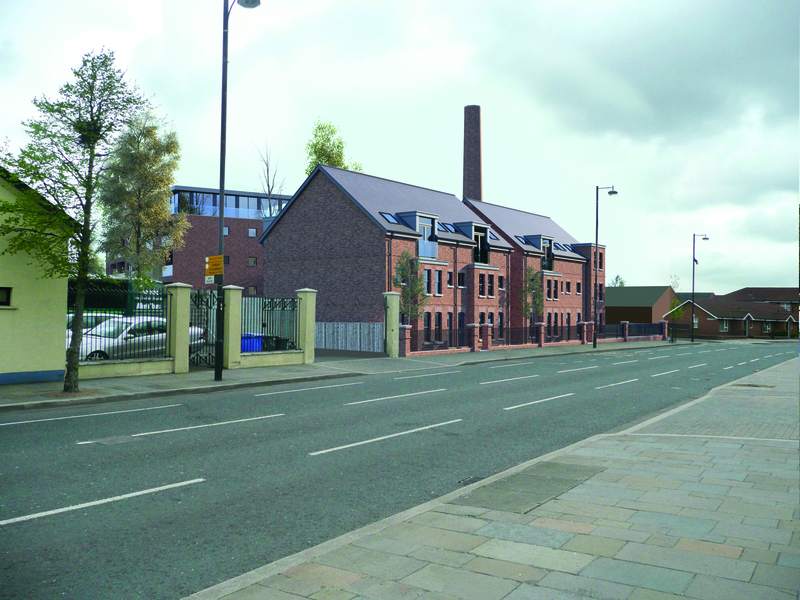 The site was placed on the market by Savills during early 2012 inviting offers in the region of £750,000. 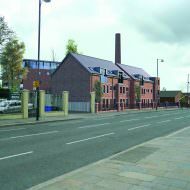 An outline planning application (LA04/2015/0598/O) was submitted by MKB57 Ltd and AMD Architectural Design in June 2015 proposing a residential development comprising 60no. 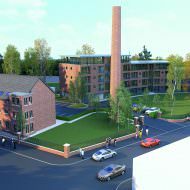 apartments and retaining the former red-brick chimney on the site. The application was withdrawn in May 2017. 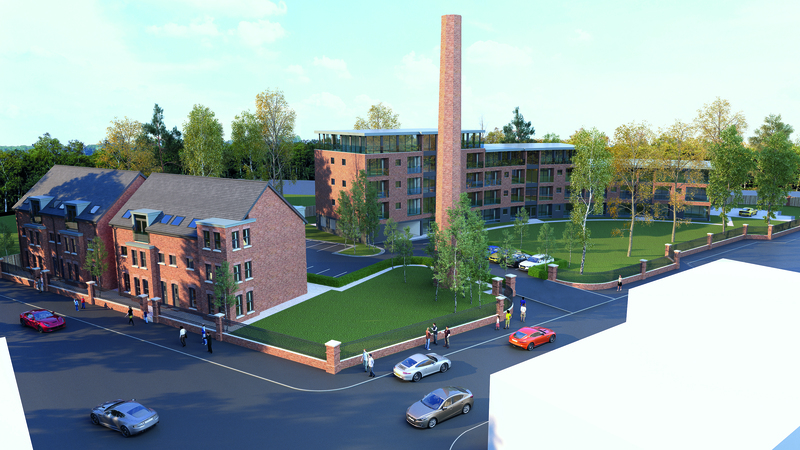 A planning application for a residential scheme comprising 53no. apartments is expected to be submitted during 2019.